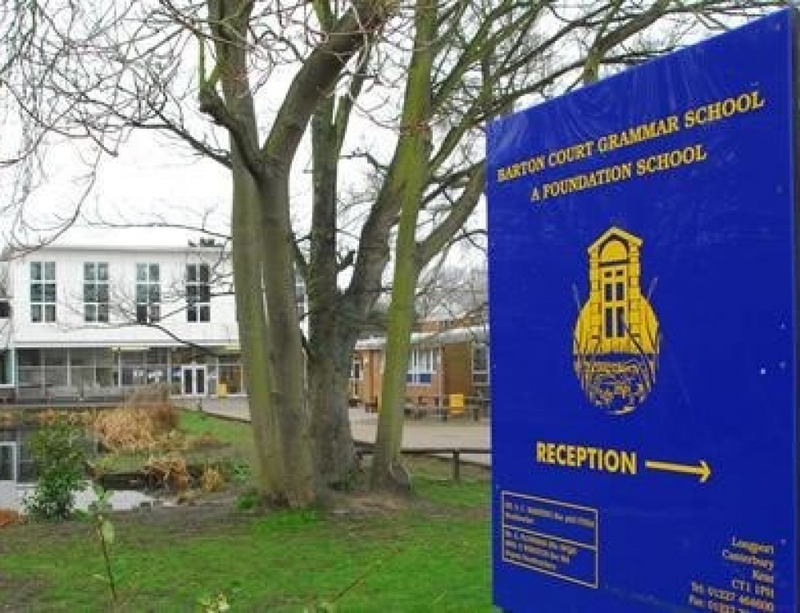 Comprehensive Future has produced a plan for school admissions reform which is co-authored by journalist and campaigner Fiona Millar and former School Adjudicator, Alan Parker. 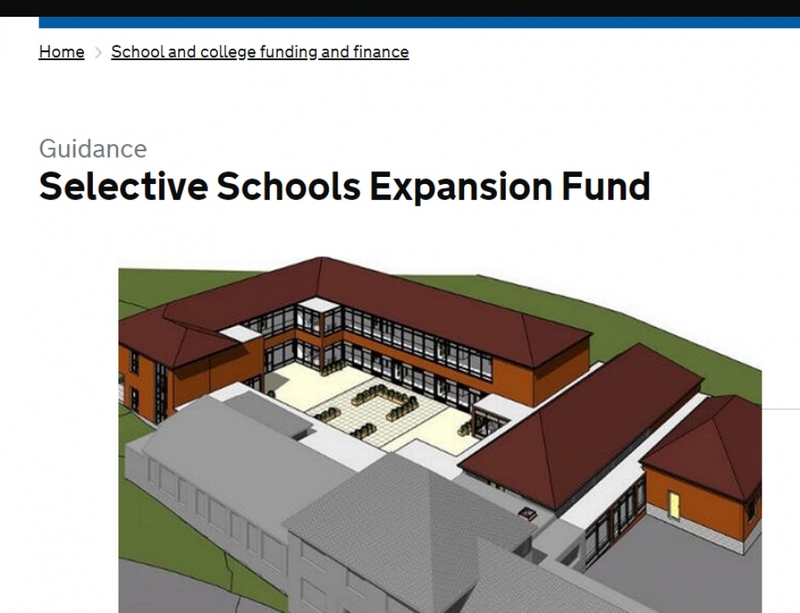 It offers a detailed plan to make access to schools fairer. 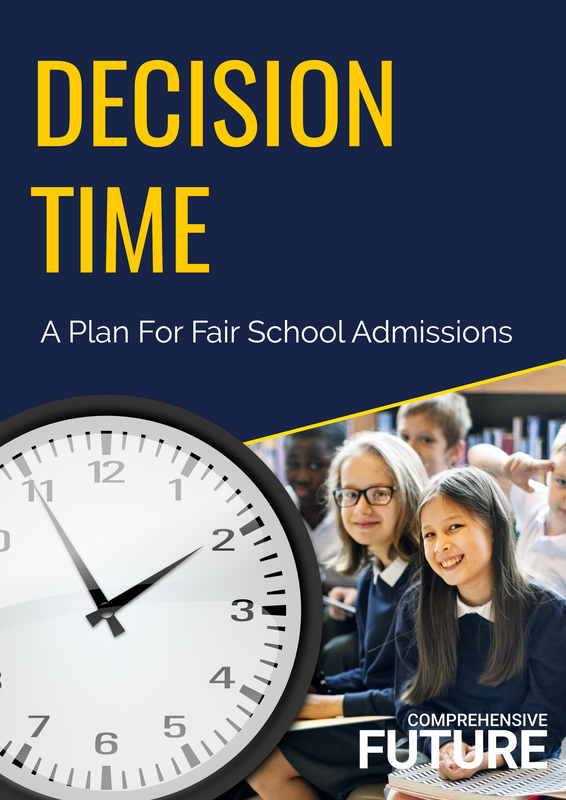 Comprehensive Future proposes a new local body, an ‘Area Admission Authority’ to ensure a more equitable and efficient system for overseeing school admissions. 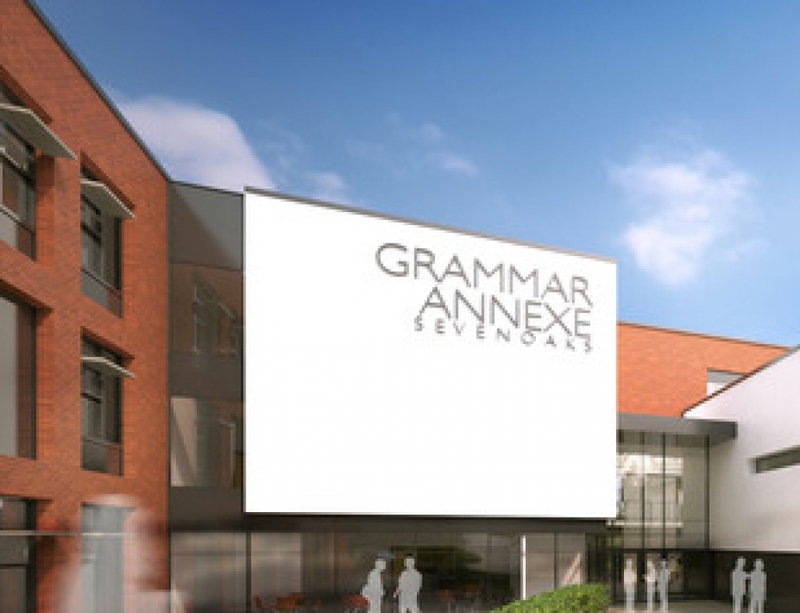 No school should fix its own admissions criteria. 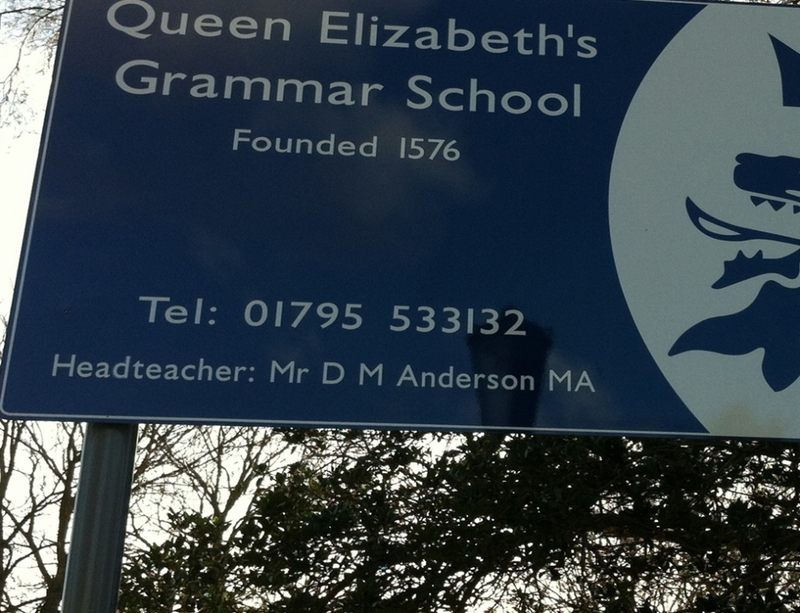 No school should manage its own admissions. A new body should be set up to consult and reach consensus across a given community about what fair, objective, transparent admissions look like locally. That body should subsequently manage admissions for all schools. There would be a clear role for the Office of the School Adjudicator in policing the system on behalf of parents and the community. We believe that this plan would mean that parent choice and fairness would trump institutional advantage. 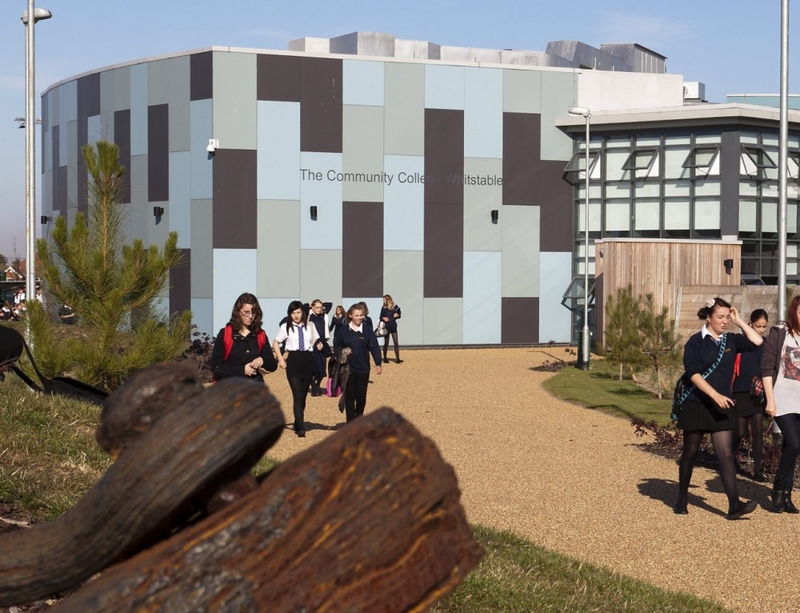 The outcome of the local set of agreed admission arrangements should, as far as possible, ensure more balanced intakes between schools and that no individual school’s arrangements should impact disproportionately on another local school. 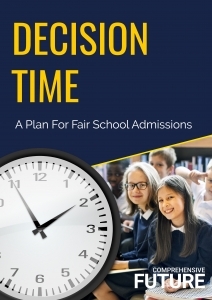 You can find our pamphlet ‘Decision Time : A Plan For Fair School Admissions’ here. Read the full policy proposal HERE, and an alternative version of the Admissions Code, drafted as if ‘the interests of Parents and children were paramount’ HERE. These are detailed proposals but the detail matters. We hope these simple but radical suggestions will help move the debate forward on behalf of all families and in the wider interests of society.